experience working in that capacity in law firms and in the real estate industry and provides both experience and expertise to the firm. Holli graduated from the Missoula Vocational-Technical Center with an associate degree in accounting. She began her professional career in the accounting department of a law firm in the area. As her accounting background began to pay dividends, she also caught the law bug and became a paralegal, then began working for an attorney who also was a Certified Public Accountant. She worked for a variety of law firms in Missoula through 2015 when she decided to find out what warmer weather felt like and was convinced by a friend to move to Arizona. 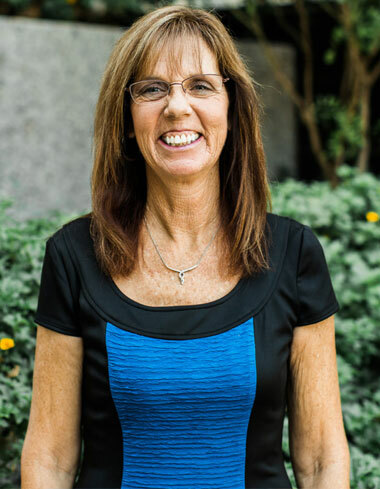 She quickly landed a position as a paralegal for the Radix Law Firm in Scottsdale, where she remained until 2017 when she connected with MacQueen & Gottlieb, whose growth required another paralegal to support it. and litigation; along with office administration.